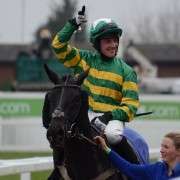 Sunnyhillboy caused some head-scratching when he was pulled up in the Spinal Research The Atlantic 4 Gold Cup at Cheltenham in December 2011 when he went off at favorite odds of 7-2, but was pulled up by jockey Tony McCoy before the second to last fence. 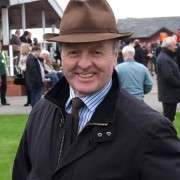 At the time his owner JP McManus‘ racing manager said that the gelding was ultimately fine, but was just not into the race, for whatever reason. Fast forward to Feb 2012 and he got a little better finishing in 9th place. And within four weeks he was back at Cheltenham and storming past the winning post in the Kim Muir Handicap Chase. This was enough to give him a boost for the 2012 National where he went off at a reasonable 16/1 and much fancied by many. And what a race he had! Beaten by a head to the winning post by Neptune Collonges, it was one of the closest finished in years but he could only be content with 2nd place with jockey Richie McLernon on board. 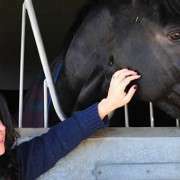 He carried 10-05 in 2012 and was back again for another shot at the title for the 2013 Grand National, despite having being pulled-up at Warwick in January 2013. 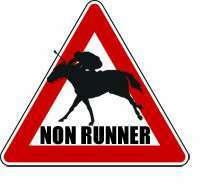 He was given 11-04 by the BHA Handicapper for the 2013 Grand National but could only manage 8th place. 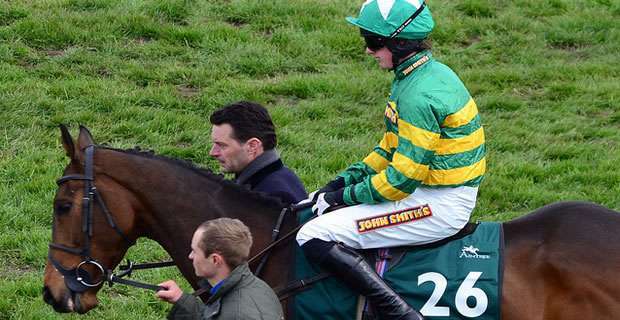 Back again for the 2014 Grand National, and his third attempt, Sunnyhillboy is owned by Mr JP McManus and trained by Jonjo O'Neill. 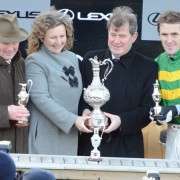 Despite his odds dramatically shortening on the run up to the National, trainer Jonjo O'Neill withdrew Sunnyhillboy on Friday March 28th 2014, citing ‘No sparkle' as the reason. 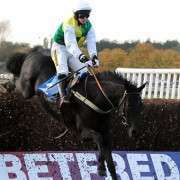 He was given another entry into the Grand National 2015 but connections decided to retire him from racing on February 20th 2015 and we wish him many happy and long years grazing in the fields.